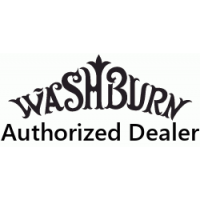 Each Washburn GCDNPRO Pro case is constructed of plywood, covered with faux gator skin vinyl, and adorned with the Washburn logo. 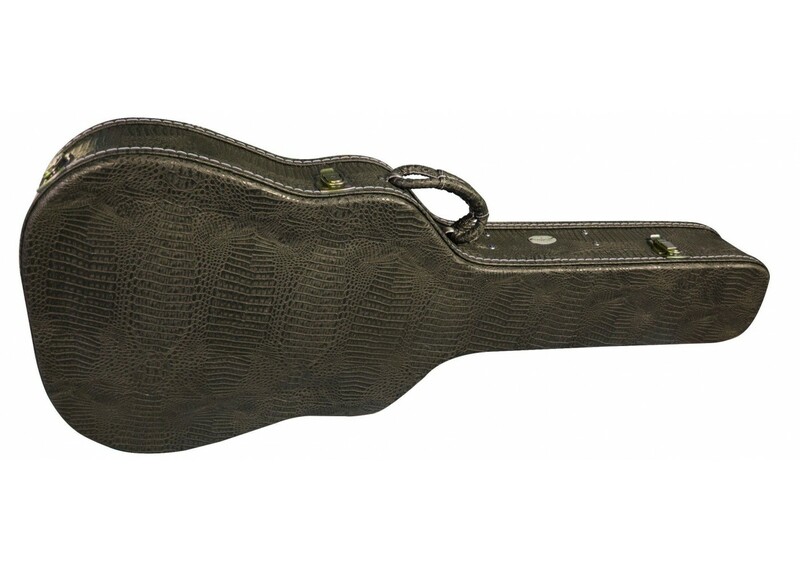 Inside, a soft, plush interior protects your guitar from movement and any impact. 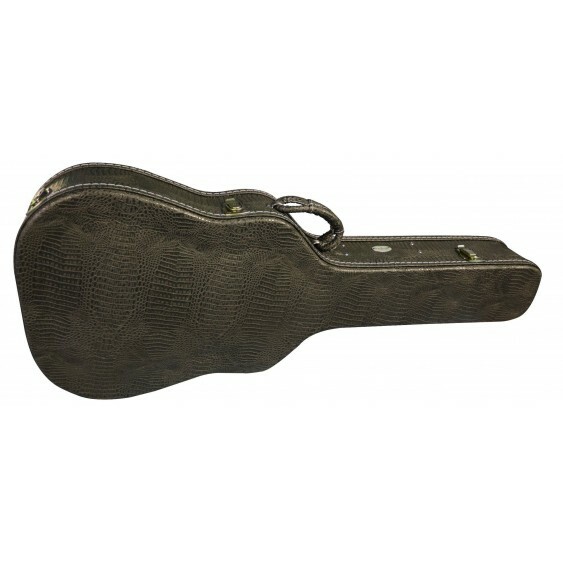 There's also a compartment for spare strings or a tuner. A comfortable handle and a locking latch complete the list of features.